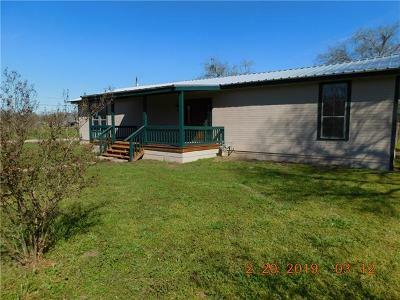 Homes for sale in BASTROP, CEDAR CREAK, SMITHVILLE, ELGIN, BASTROP COUNTY, CALDWELL COUNTY. 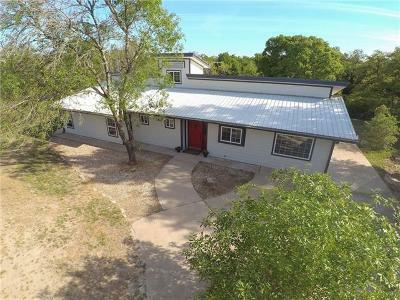 "GEORGE REINEMUND KNOWS BASTROP REAL ESTATE"
WE PROVIDE A SUPERIOR SERVICE FOR BOTH BUYERS AND SELLERS OF REAL ESTATE IN THE BASTROP AREA....SINCE 1972. Popular communities conveniently sorted into price! LAURA MUNOS,(512)705-0420 AND DETRA MATHISON KLAUS,(512) 577-6816. 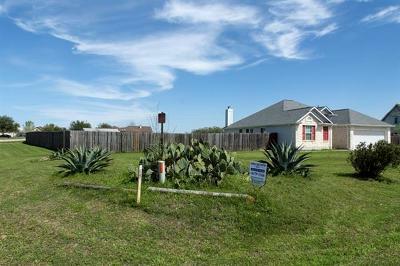 We specialize in representing our clients in the purchase and sale of single-family residences, farm and ranch property and income property within the cities of BASTROP, CEDAR CREEK, SMITHVILLE, ELGIN, BASTROP COUNTY.